Innovation – Modern Technology Solutions, Inc. The central theme of MTSI’s Innovation Program is to develop high quality differentiating capabilities that enable us to help solve real-world challenges facing our current and future customers. Our continuous focus on developing and delivering innovative solutions and products is an integral part of MTSI’s vision and a driver for high employee engagement and exceptional customer service. MTSI's innovation process achieves a relatively high return on innovation investment (ROI2) and establishes Intellectual Property (IP) in several key enabling markets. We also work closely with our customers to ensure they are able to attain the necessary IP rights required to implement the MTSI-developed solution to solve their challenge. 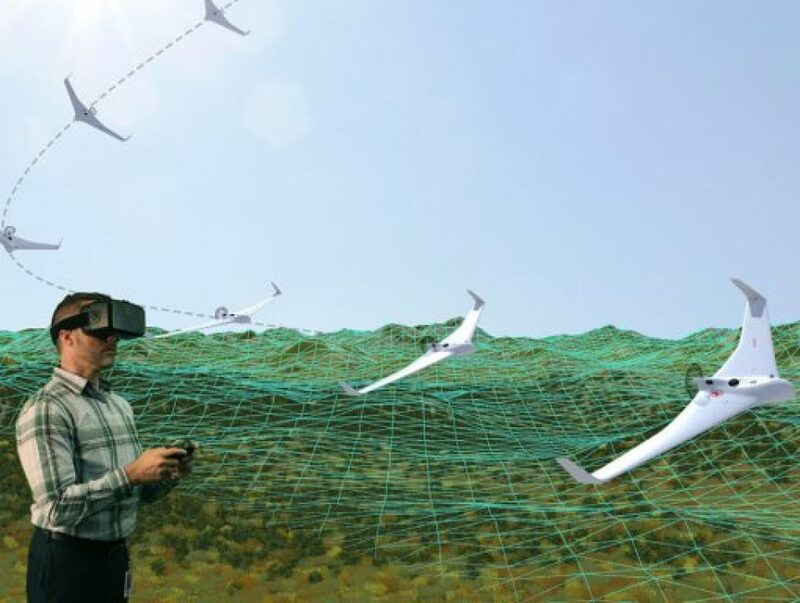 SAFEST® is a trademarked modeling, simulation, and analysis toolset designed to provide the analytical rigor to support unmanned aircraft system (UAS) airspace integration efforts. The tool is used to perform collision encounter studies, probabilistic risk analysis, safety assessments, and sensor trades. MTSI is successfully demonstrating the cost effectiveness and efficiencies enabled by sUAS to help solve real world challenges across the civil and commercial marketspace. We specialize in the areas of sensor integration and testing, personnel/vehicle tracking, surveying, photogrammetry, agriculture, and counter-UAS operations. 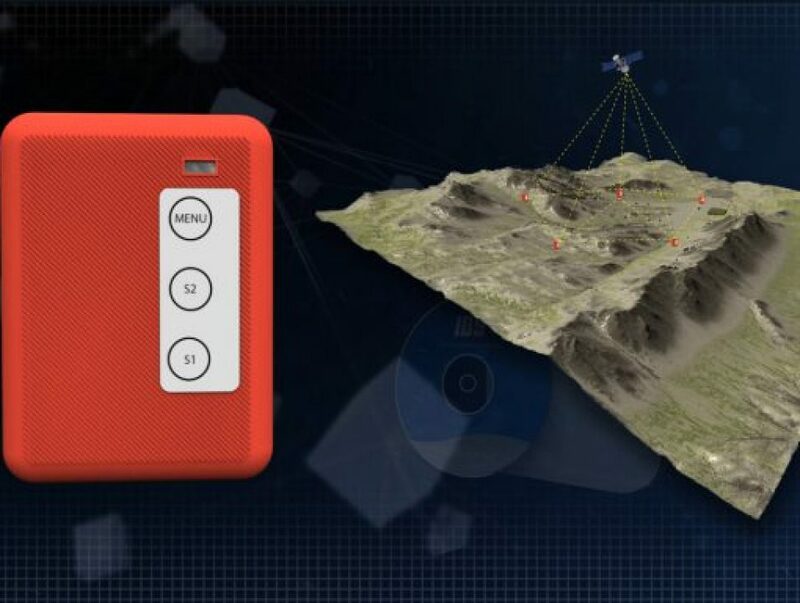 A dynamically configurable, scalable, low-cost mesh network of miniature transponders that provides a highly reliable range instrumentation enhancement solution for tracking both personnel and vehicles. 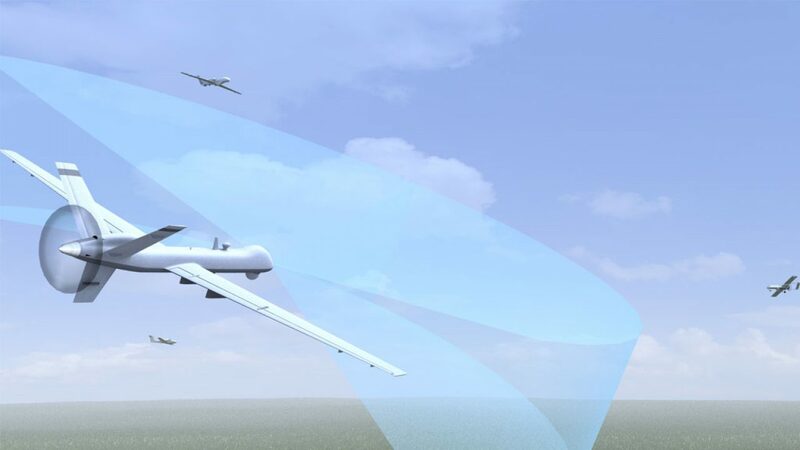 RATS is an agile, cost-effective airborne targeting solution that leverages high performance COTS radio controlled jet aircraft to help address the shortage of realistic targets for training purposes. RATS is capable of deploying to the users location and offers several options to include multi-ship formations and adjustable radar and infrared characteristics. 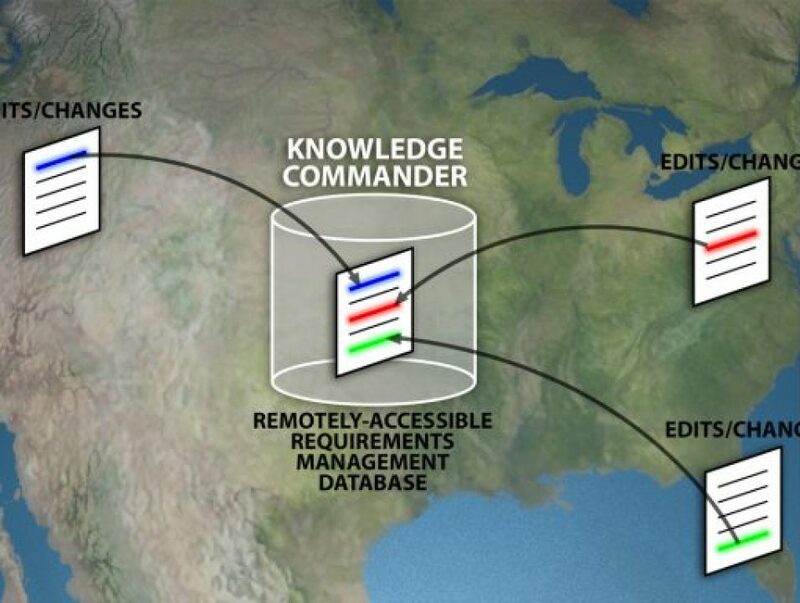 MTSI Knowledge Commander is a requirements traceability tool providing our customers with secure web-based access to their requirements. The tool is designed to allow remote and dispersed users the ability to perform requirements management and traceability. 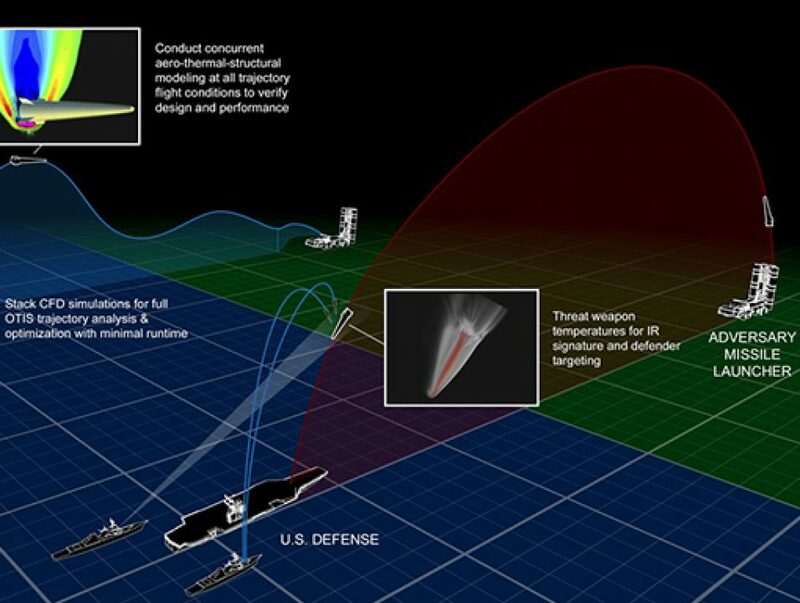 HyperRADS is a validated, high-fidelity hypersonics modeling, simulation and analysis capability for conducting offensive and defensive research and analysis. This tool provides an accelerated path towards down-selecting the most promising hypersonic designs and concepts; resulting in significant time and cost savings for design, development, test and fielding of advanced hypersonic systems. 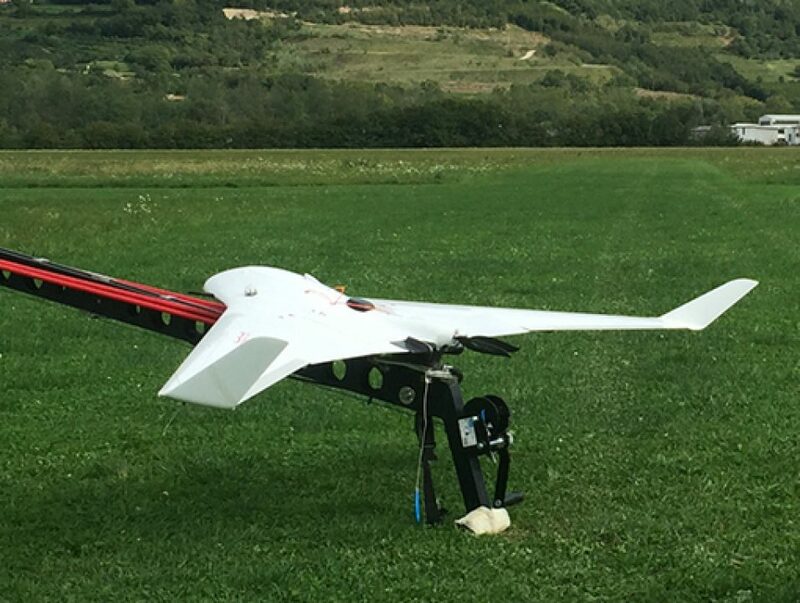 The stability, affordability, and availability of aircraft data stream telemetry (TM) is a limiting factor in long-distance flight test. To address this gap, MTSI has developed a low-cost, persistent and robust TM relay capability. 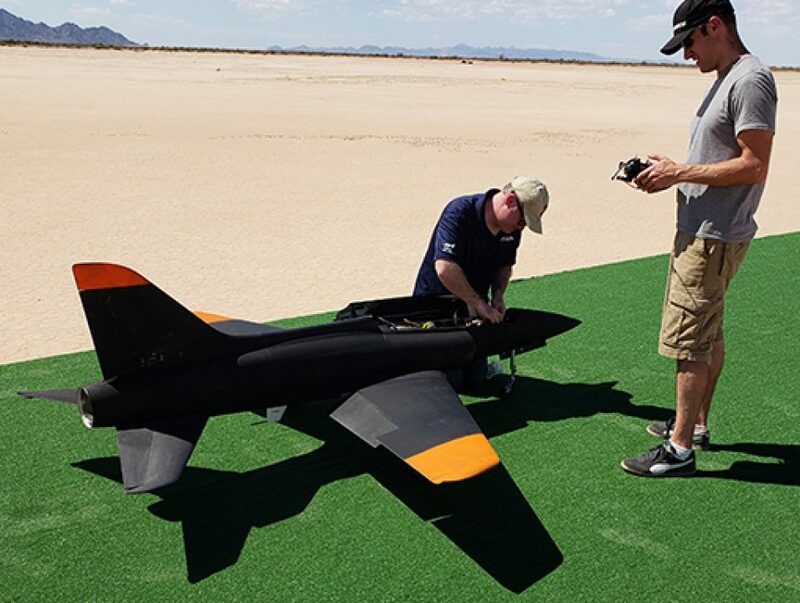 Our approach leveraged assistance form leading academic institutions to develop the requirements for a TM payload, develop a prototype system and demonstrate it in an operationally-relevant scenario. 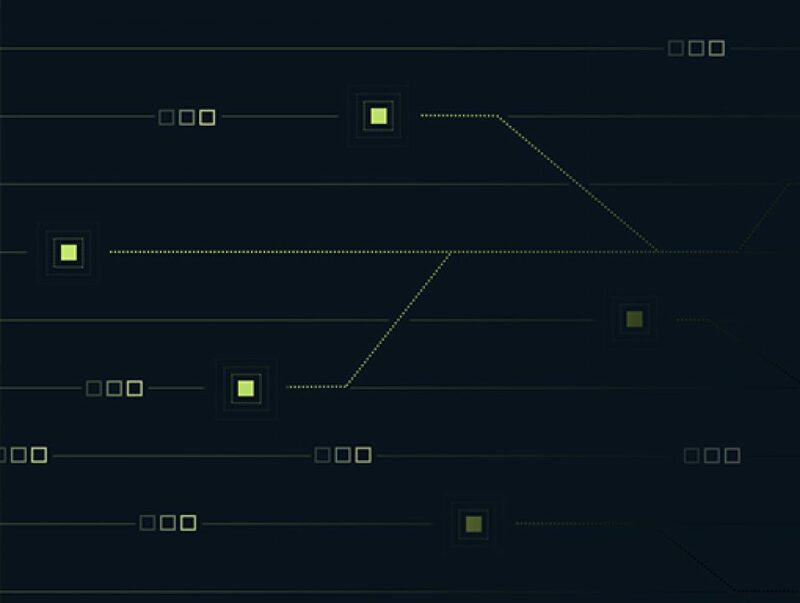 Space Weather Modeling is a highly complex algorithm based solely on first order physics for predicting space weather events (e.g. 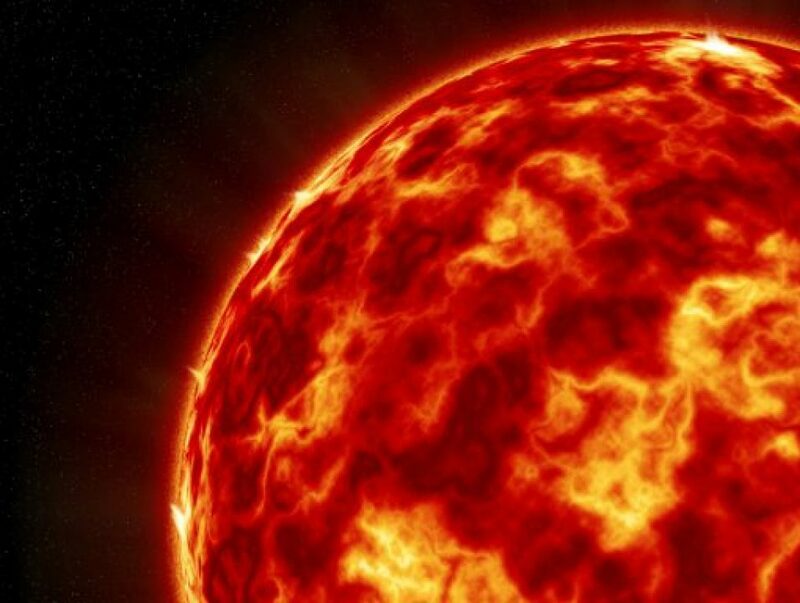 solar flares) far into the future. This effort also entailed validation of the code through independent assessments. Urban air mobility vehicles must dynamically adjust to their environment to get to their destination. 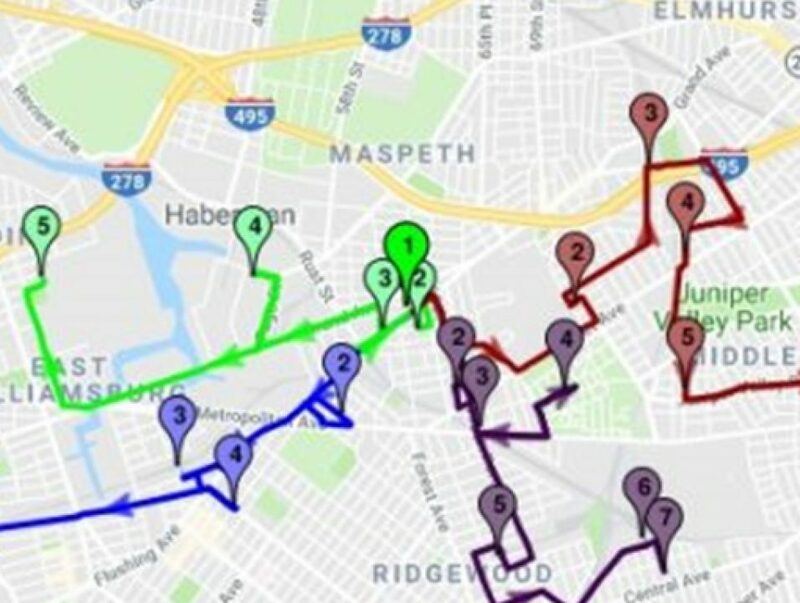 MTSI is developing a 3d real time (4d) dynamic route planner/replanner utilizing Artificial Intelligence and machine learning techniques to develop a least risk route under all static, dynamic real time and special event conditions.